After revisiting some high points of particle physics and QFT of the two decades from 1960 to 1980, I comment on the work by Jorge André Swieca. I explain how it fits into the quantum field theory during these two decades and draw attention to its relevance to the ongoing particle physics research. 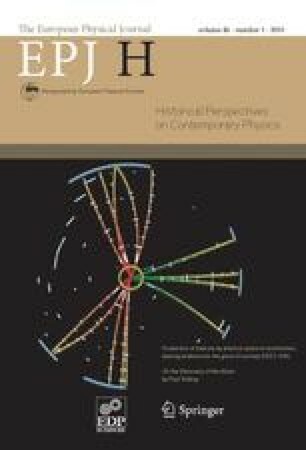 A particular aim of this article is to direct the readers mindfulness to the relevance of what at the time of Swieca was called “the Schwinger Higgs screening mechanism” which, together with recent ideas which generalize the concept of gauge theories, has all the ingredients to revolutionize the issue of gauge theories and the standard model.